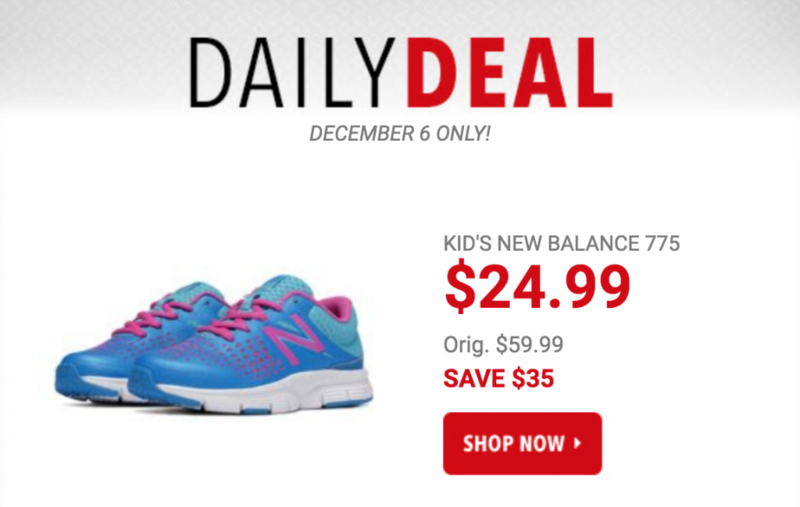 Today only, December 6th, you can get the Kids New Balance 775 shoes for just $24.99! (regularly $59.99) Plus, promo code DOLLARSHIP should drop shipping fees down to just $1.00. These feature a lightweight mesh upper that breathes easy and won’t weigh her down, with smart, modern style that stands out at school.